Mark A. Hughes, JD, CLU is the General Agent for the relationship with Ameritas Life Insurance Corp®. 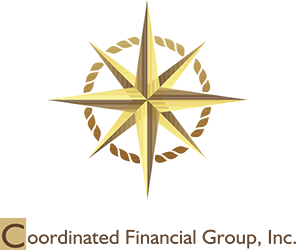 He has been in the financial services business for nearly 20 years since starting at Coordinated Financial Group as an agent in 1995. He works with agents and runs the day to day operations at the agency. He also does some personal business, primarily investment business with his existing clients. 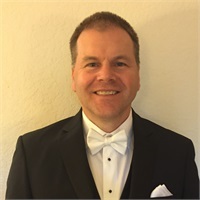 Mark served in the United States Air Force for 6 years where he earned his Bachelor's Degree and MBA before joining Coordinated Financial Group. He continued his professional development by earning the industry designations of Chartered Life Underwriter (CLU®) and Life Underwriting Training Council Fellow (LUTCF®). He has received many industry and company awards. Mark and his wife, Carrie, live in Leander. They have two daughters, Ashley and Brandy, that are grown He is a former coach for his daughters' sports teams and enjoys all sports, landscaping, and family activities.